In my last tutorial, I had explained how to register users and authenticate a user with their password without using any encryption layer but that was not good practice to store password in the table. This is the proper way to save password in the database using bcrypt module. There are 2 ways to hash the password - sync and async by using the bcrypt module. 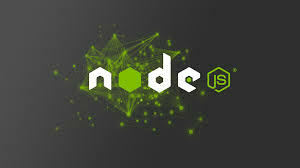 Make sure you are using a stable version of node because the module does not support unstable versions. To use the bcrypt module in Node.js, install it via NPM. Once you have installed the bcrypt module, include it in your node application. First generate the salt and then hash the password with the salt. If requested password match with the hash password then compareSync will return true. // Store hash password in your Database. 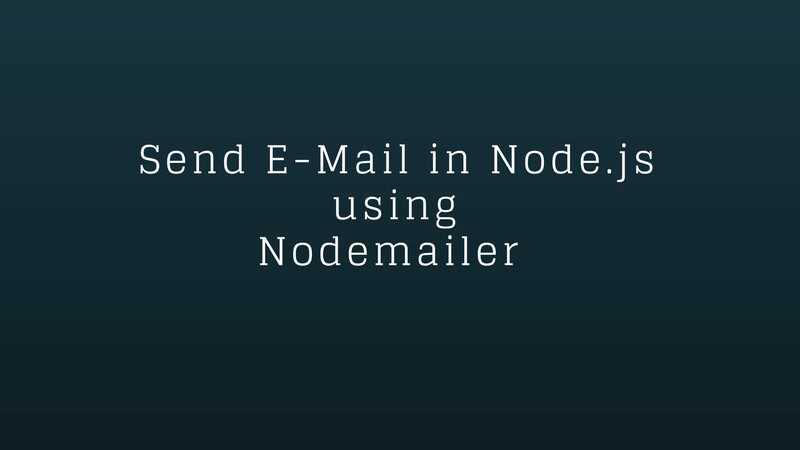 message:"Email and password does not match"
Now you can use bcrypt module in Node.js to save hash password in the database.